NEW YORK (WABC) -- You won't need cash anymore to get across New York City's bridges. As of this weekend, cashless tolling is going citywide to every MTA crossing. The governor's office announced Wednesday that construction is actually ahead of schedule. 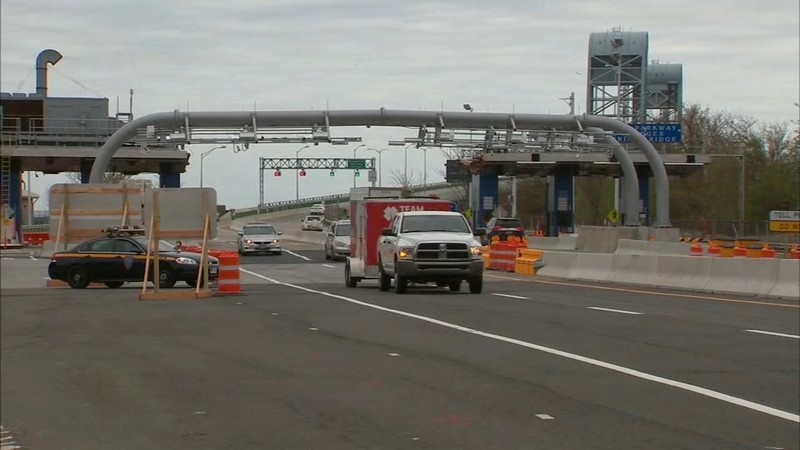 That means the toll booths at the Whitestone and Throgs Neck Bridges will be removed as of 3 a.m. Saturday. Instead of cash tolls, sensors will scan your E-ZPass or license plate and bill you by mail.